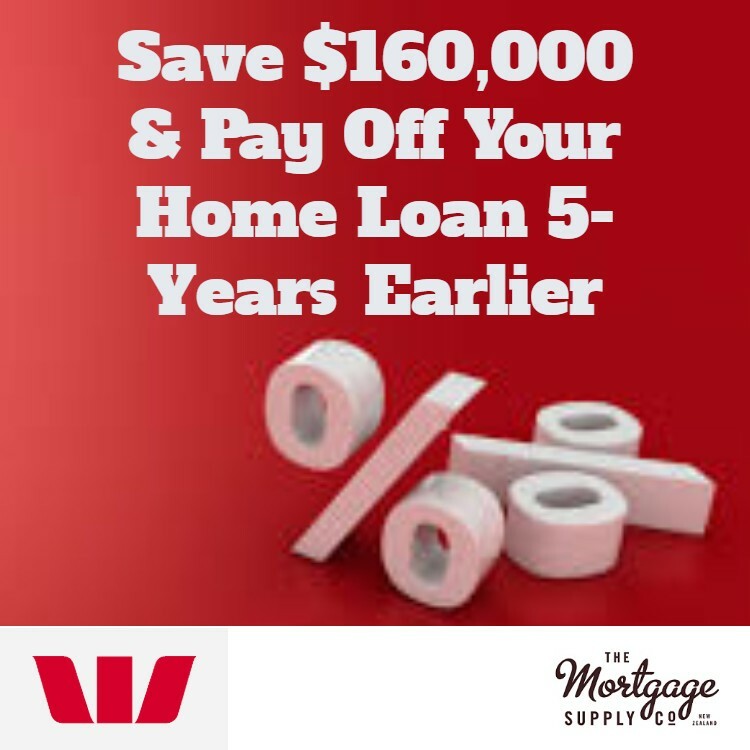 Banks will usually view any credit issues as a problem that stops you getting a home loan; however our advisers do not judge and have lenders that offer non-standard home loans and specifically bad credit home loans. Having bad credit does not mean you are a bad person, but it may mean you have gone through a bad spell in a relationship, a health issue, some traumatic experience, a problem with business or just plain old financial pressures. We know from experience that there are times in our lives where it is easy to avoid or ignore our finances and especially when we don’t know what to do or how to cope. This is almost always the first thing to do when you are going to be applying for one of the bad credit loans and sometimes you can be pleasantly surprised too. When you apply for credit or a home loan the lender (or broker) will complete a credit check on you with a company like Veda. Your credit report shows the lender information on your history such as how many times you have applied for credit, any payment defaults or debts sent for collection, any court judgements over debts and if you have ever been made bankrupt. This report does not determine if you will be able to get a home loan, but we use it to determine if there is any credit issues that need to be addressed before your application for a home loan is submitted to a bank or non-bank lender, and in the knowledge that it may limit the options we have. Banks will usually view any credit issues or bad credit as a problem! 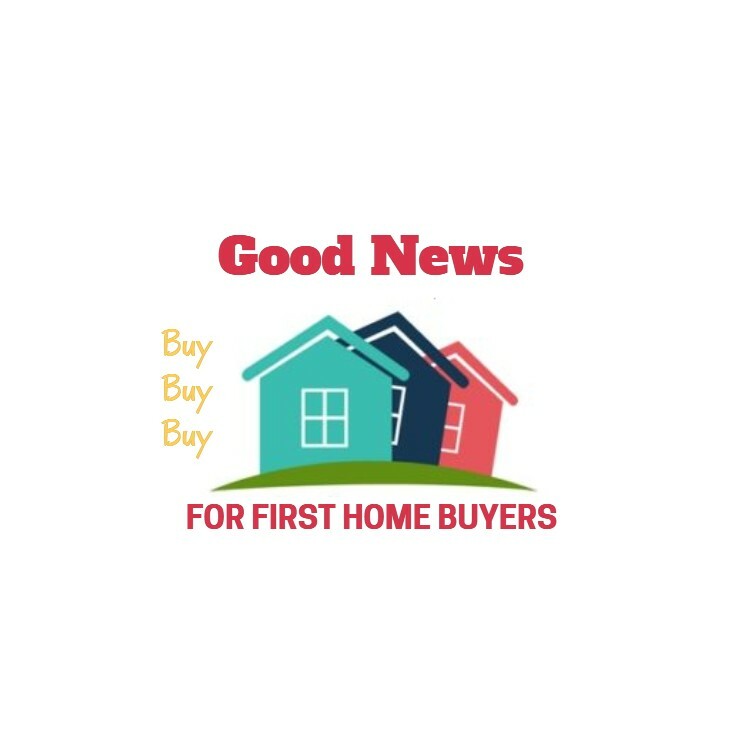 This does not necessarily mean they will not approve a home loan for you, but they deem you are a higher risk than someone without any past credit issues. They will therefore want to understand what happened to bring about the bad credit and also to know that this is not a pattern of behavior. We know that no matter how hard we try to do our best, sometimes life just takes us by surprise. Business failure, sickness, separation, accidents, the unforeseen loss of a partner can all result in financial mishaps, impact your income and put extra pressure on you to meet bills, credit cards and mortgage repayments. 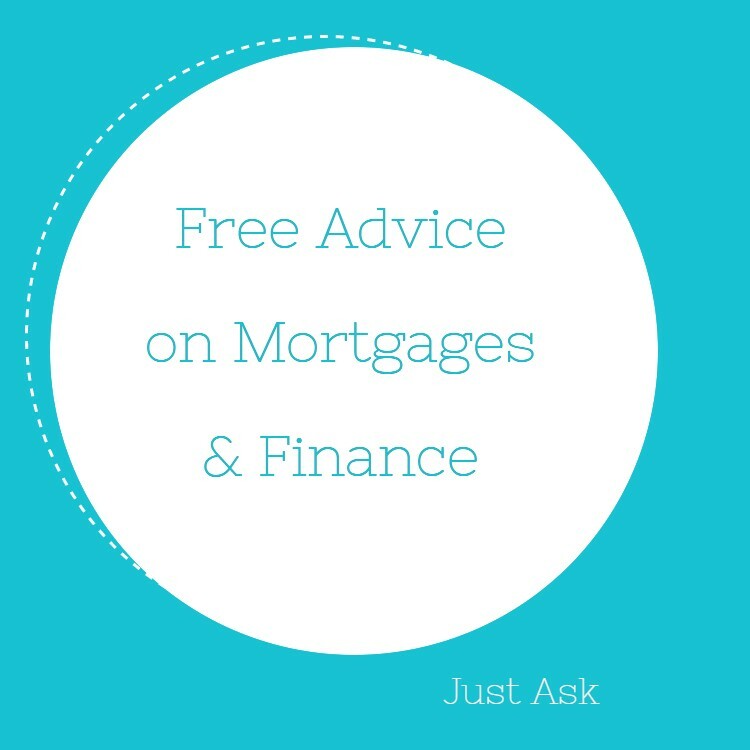 As mortgage brokers we like to find out about any issues and ensure that we explain them to any prospective lenders. 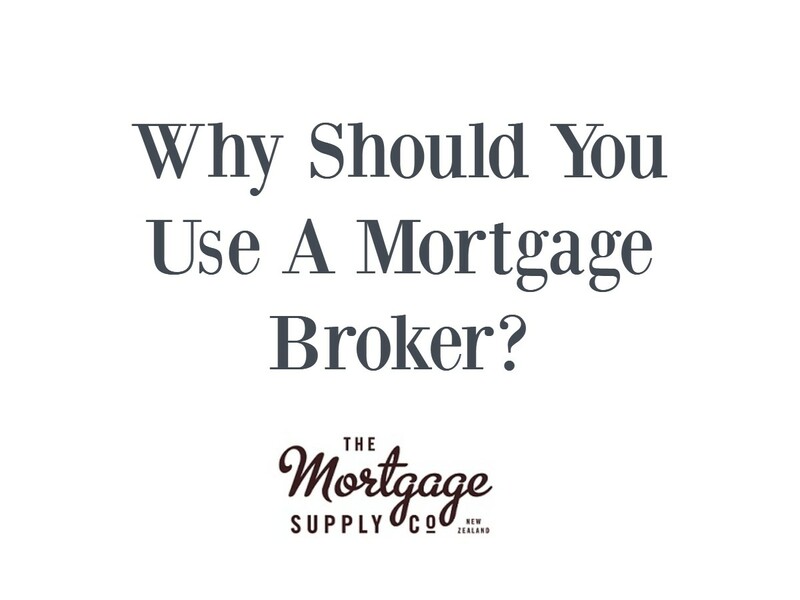 Having a good mortgage broker is important when you need to source a mortgage, and this should be a high priority when you are looking for a non-standard loan like required if there are some credit issues. While you may have a finance broker near you, it may be prudent to use an experienced mortgage broker to source any specialist finance as they will more likely have more experience with these types of loans and have access to a full range of lenders. 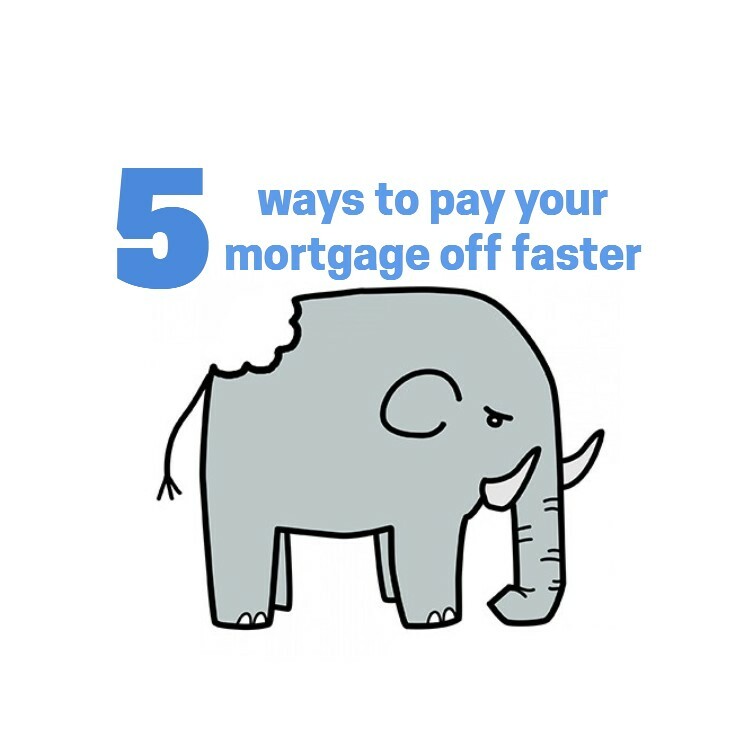 Stuart Wills is a very experienced Auckland mortgage broker that is happy to work for people that may need a bad credit home loan regardless of where in New Zealand they live. He is always helping people source bad credit home loans to buy property from all parts of the country. There are plenty of examples of people that have had bad credit and still needed a home loan. 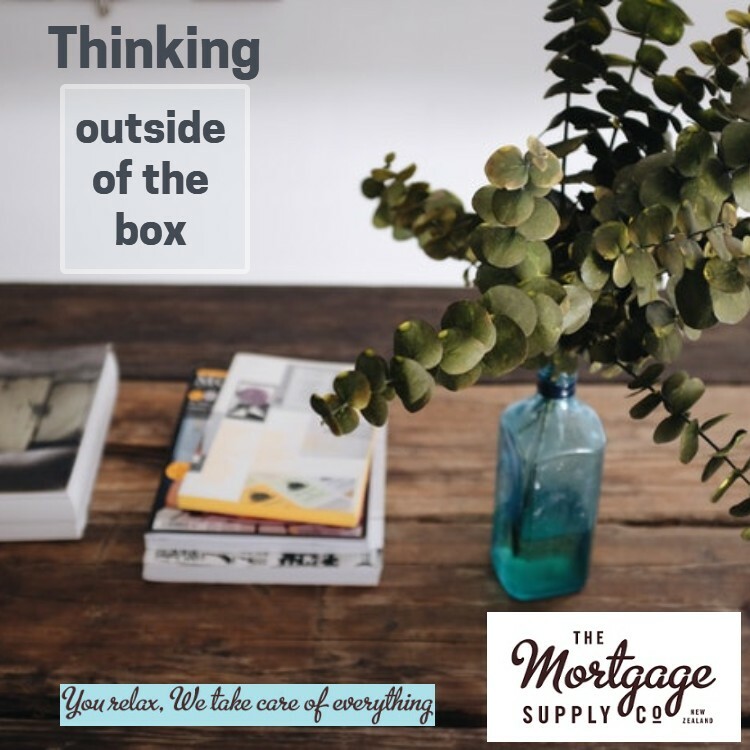 If you are one of these people then you need to give yourself the best chance of getting a good outcome, and that means you should be contacting an experienced mortgage broker rather than someone just because they are local. 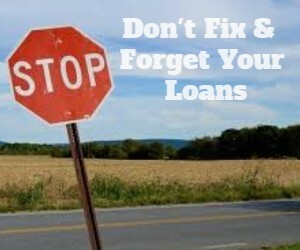 Contact an adviser who can help you with a bad credit home loan application.